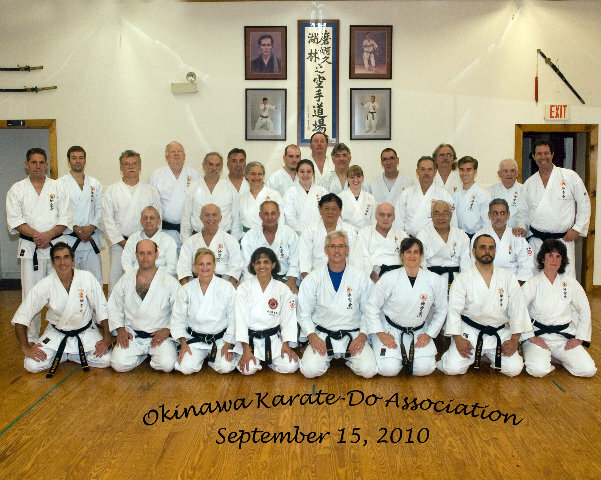 Here’s a nice group shot posted on the Okinawan Karate School Facebook page. Thanks to all for the great training! This entry was posted in Karate, News and tagged karate, Okinawan Karate School, shohei-ryu. Bookmark the permalink.